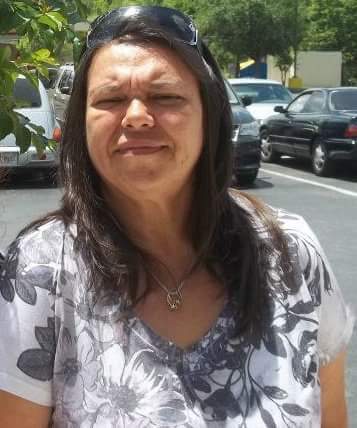 Jennifer Lee Smith, 50, of Middleburg, FL passed away Tuesday, March 20, 2018. Jennifer moved to Middleburg a few years ago from Jacksonville, where she spent most of her life. She worked as an assistant manager at Family Dollar and more recently in the deli at Rowe’s IGA in Jacksonville. Jennifer was an avid Georgia Bulldog fan, bleeding red and black. The only things she loved more than Georgia football were her granddaughters, Kaylee and Brooklyn. She enjoyed camping with her sisters on their girls trips. She loved nothing more than being with her family. Jennifer was preceded in death by her parents, Phillip and Winnie Crowe. She is survived by her loving husband of 30 years, John Smith; one son, Shawn (Rhonda) Smith; one brother, Phil Crowe, Jr.; two sisters, Anna Powell and Janell Kohler; and two precious granddaughters, Kaylee and Brooklyn Smith. Funeral services will be held at 11am Monday, March 26, 2018 in the chapel at Russell Haven of Rest. Burial will follow in Russell Haven of Rest Cemetery. Visitation with the family will be from 10-11am prior to services in the chapel.